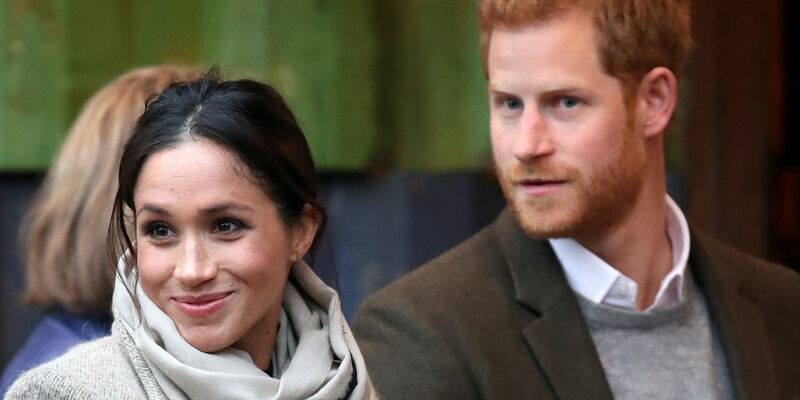 Apart from Prince Harry’s engagement and imminent marriage with Suits actress Meghan Markle, there is yet another royal wedding just around the corner. 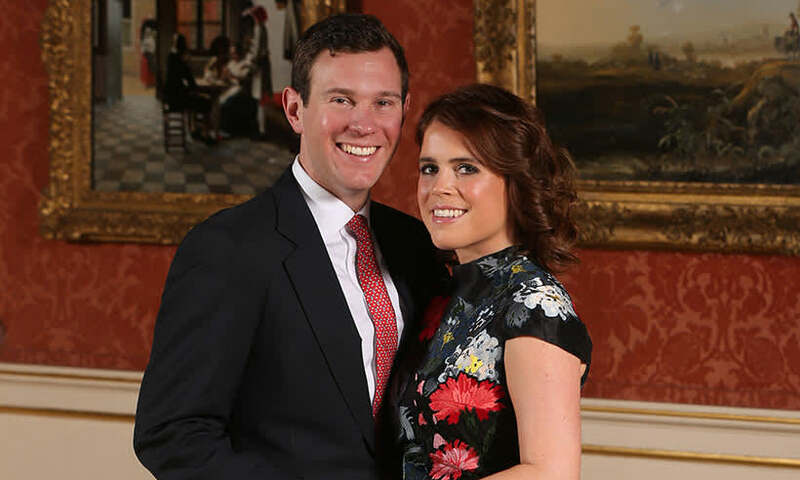 Princess Eugenie of York, who is the younger daughter of Prince Andrew, Duke of York, and of Sarah, Duchess of York, is getting married to her fiancé Jack Brooksbank. However, this particular wedding, which will be held in Windsor Castle, the same place Harry and Meghan are getting married, might just prove to be a little bit too uncomfortable for both the prince and his bride to be. 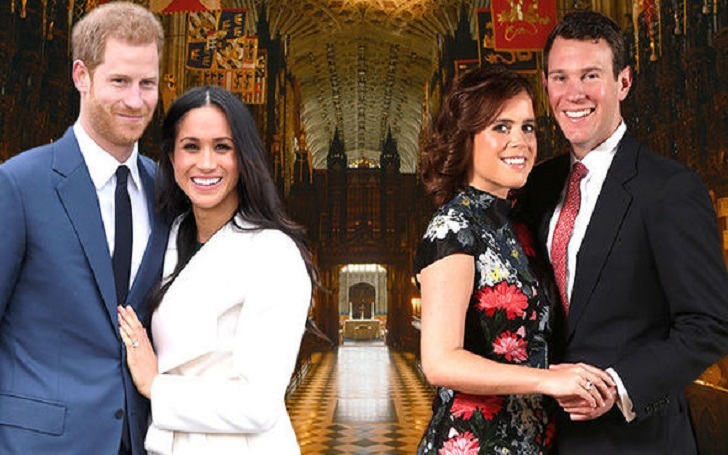 No doubt, Prince Harry and Meghan Markle will get an invite from Princess Eugenie. However, she might not take the presence of Eugenie’s mother, Sarah, well. This has to do with Sarah’s decision to wear a blackmoor brooch during the Buckingham Palace Christmas lunch, a direct reminder of slavery, which many took as an insult to a progressive woman like Meghan, who has been outspoken about racial and feminist causes. Similarly, the other reason Harry and Meghan might feel uncomfortable has to do with Harry’s ex-girlfriend Cressida Bonas. Cressida, a model by profession, dated Harry for two years before they decided to split in 2014. The reason behind their separation is said to be Bonas’ dislike of limelight and media gaze that came with being Harry’s girlfriend. However, since Eugenie’s wedding is still months away, we are yet to know whether Harry and Meghan decide to skip the wedding altogether or attend it.